There has been a lot of noise regarding GrayKey news recently. GrayKey is an excellent appliance for iOS data extraction, and yes, it can help access more evidence. As always, the devil is in the detail. Actually, this is not exactly the case. Speaking of full file system acquisition, it’s been us who were the first on the market some 3 years ago, see Physical Acquisition for 64-bit Devices, iOS 9 Support. Since then, we’ve been actively developing and updating iOS Forensic Toolkit, adding support for newer versions of iOS. We published a number of articles in our blog describing the benefits of file system extraction and what you can get: location data, cached mail, app-specific data, CPU and network usage data and much more. Yes, we use the different approach, that requires jailbreaking (more on that later). Finally, TAR support is there! 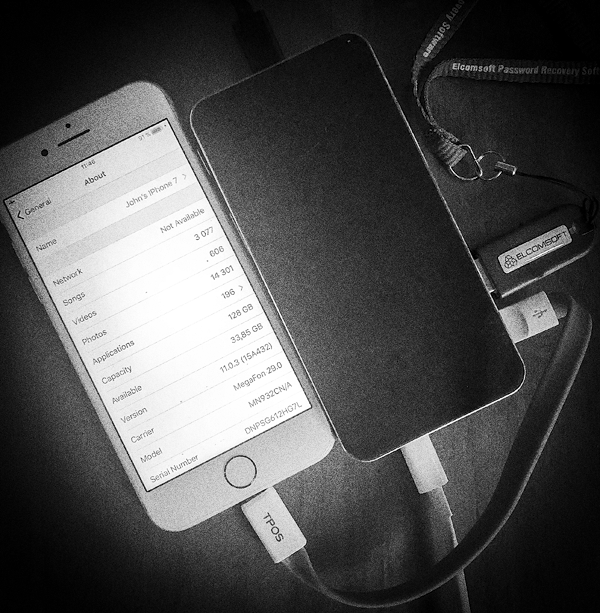 Using Elcomsoft iOS Forensic Toolkit to pull TAR images out of jailbroken iOS devices? You’ll no longer be left on your own with the resulting TAR file! Elcomsoft Phone Viewer 3.70 can now open the TAR images obtained with Elcomsoft iOS Forensic Toolkit or GrayKey and help you analyse evidence in that file. In addition, we added an aggregated view for location data extracted from multiple sources – such as the system logs or geotags found in media files. What Are These TAR Files Anyway? While TAR is just an uncompressed file archive used in UNIX-based operating systems, this speaks little of its importance for the mobile forensic specialist.